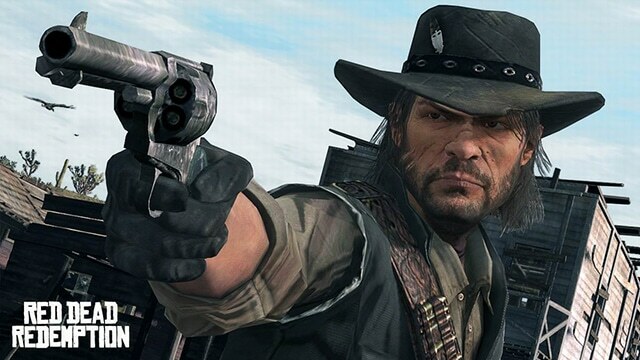 Apart from Grand Theft Auto, Red Dead Redemption is RockStar Games’ second most successful game. The wild west Grand Theft Auto- based game was released on May, 2010 for PlayStation 3 and Xbox 360. This title received great reviews from reviewers. Since then, PC gamer have been begging on their knees to Rockstar released the game for Windows PCs. The game is so good that there have been also many requests demanding for a sequel of the game. According to sources from gaming website EMGN.com, Rockstar have been on Red Dead Redemption 2 since June of 2010. The site also says that the game will be renamed for Xbox One and PS4, it will not be called Red Dead Redemption 2. An analyst at Baird Equity Research, Colin Sebastian, stated that the sequel will be announced by the end of this year, and will be likely released in Q3 of 2015.